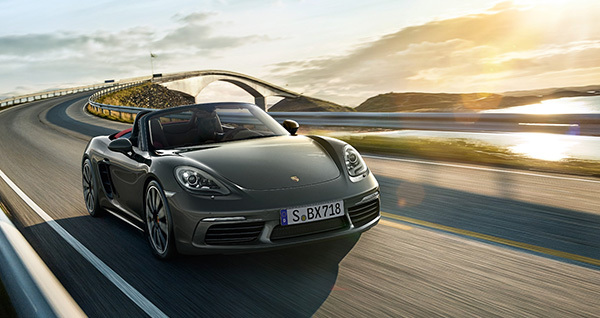 The 718 Porsche Boxster is a bold convertible with a 300 hp power transmission that is now for sale and lease. 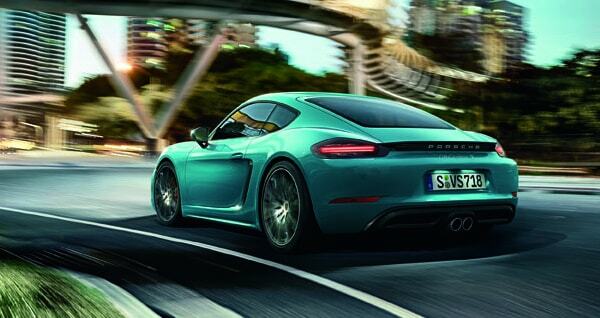 The two-door turbocharged 718 Cayman has increased power, considerably more torque, high engine speeds and lower consumption with a fully sports-oriented cockpit. 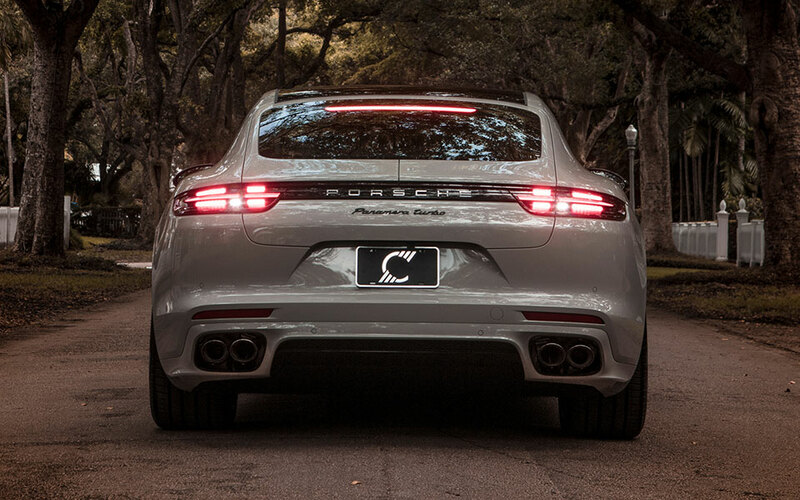 The Porsche 911 is a two-door coupe, 2+2 high performance and one of the most powerful sports cars made perfect for Miami weather. 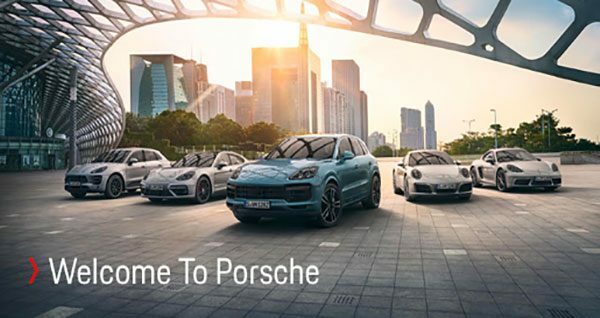 Starting at the price of $ 47,800.00, the Porsche Macan compact crossover is quicker and more capable on- and off-road than ever. 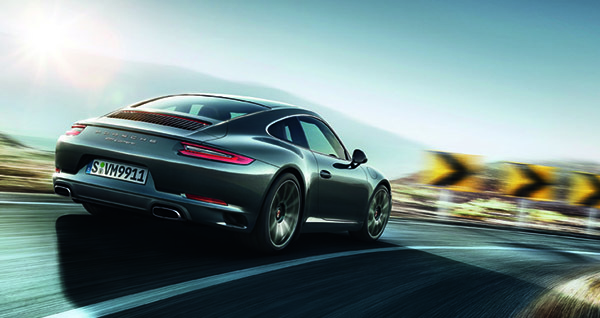 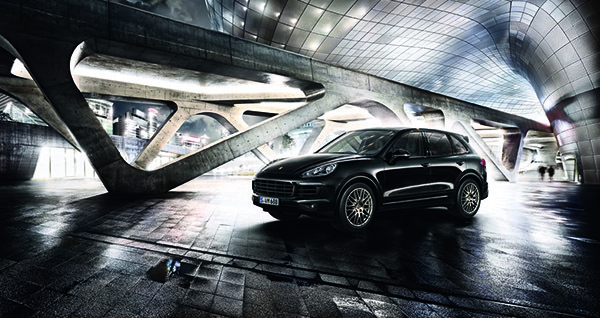 All-wheel drive and a seven-speed automatic are standard on all. 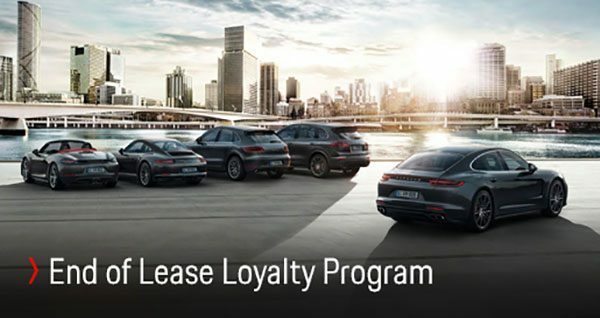 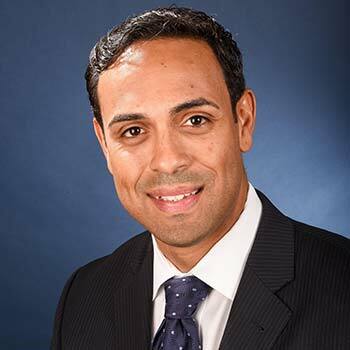 Attractive lease offers are available to match your needs. 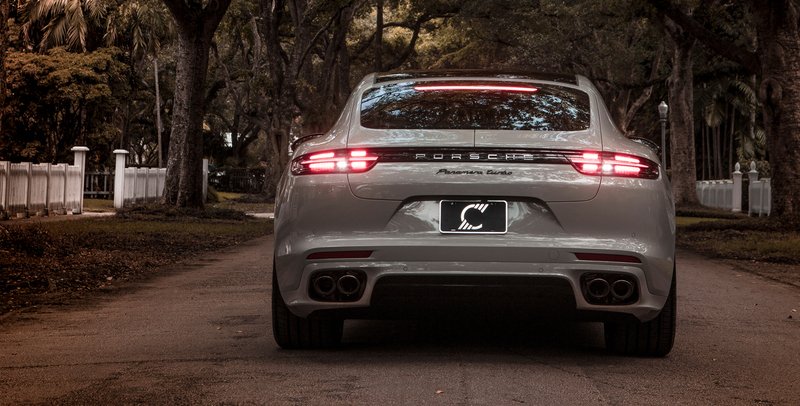 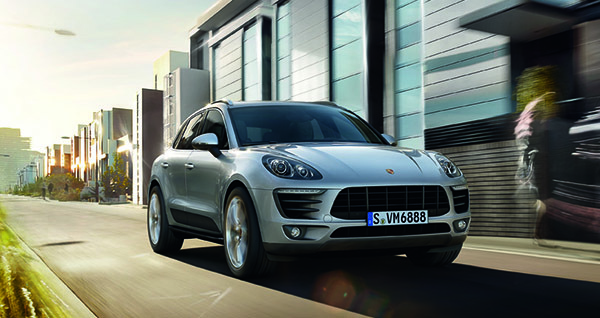 With a sharper design, the Porsche Cayenne is available to buy or lease at THE COLLECTION in Miami and is equipped with intelligent driver assistance systems. 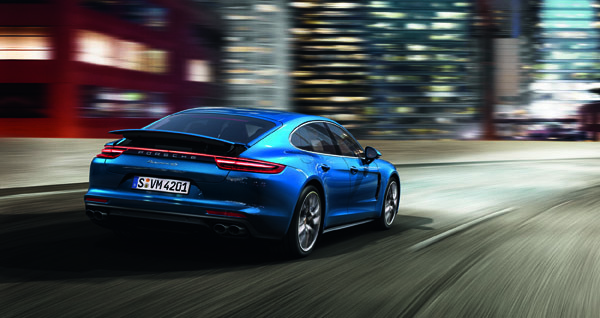 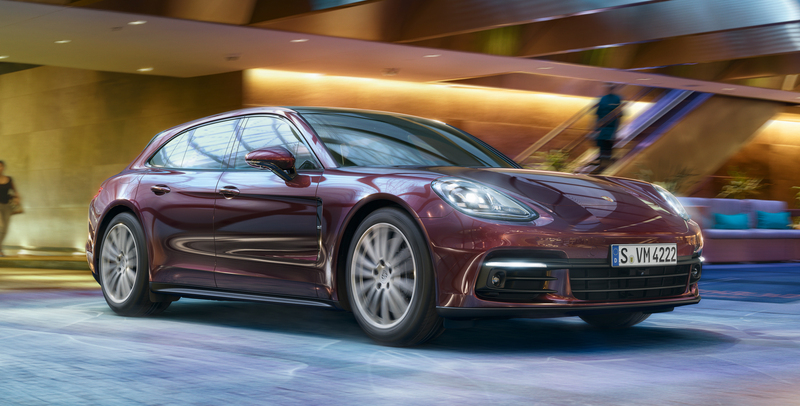 The all-new twin-turbo Porsche Panamera Sport Turismo engine is lighter, more compact and is filled with power, poise, luxury, technology, and versatility.